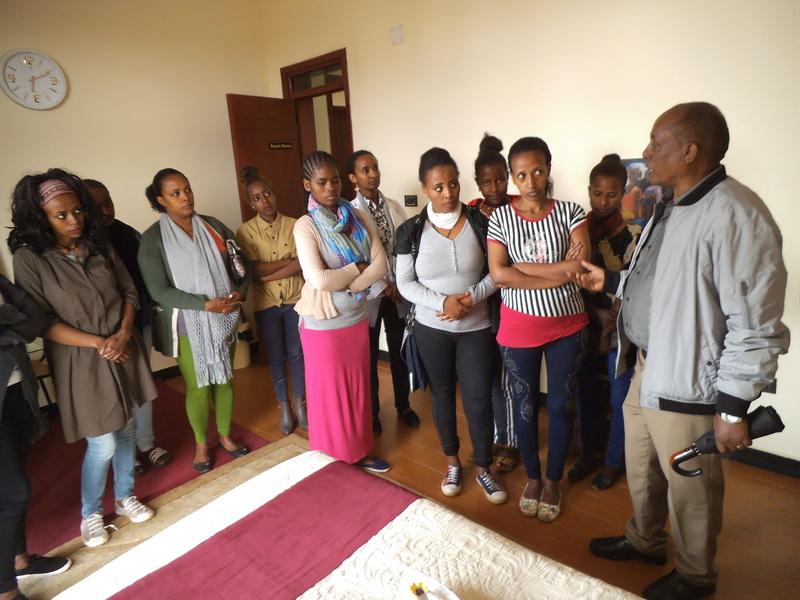 As in many parts of the world, also in Addis Ababa, the school year starts at the beginning of September which meant that 30 new students of the Housekeeping short-term programme were welcomed at the PROJECT-E Hospitality Institute (PEHI) on September 3rd. Since it is the first time that the PEHI hosts this short-term programme, the first orientation day was not only very exciting for the new students, but also for the staff at the PEHI. 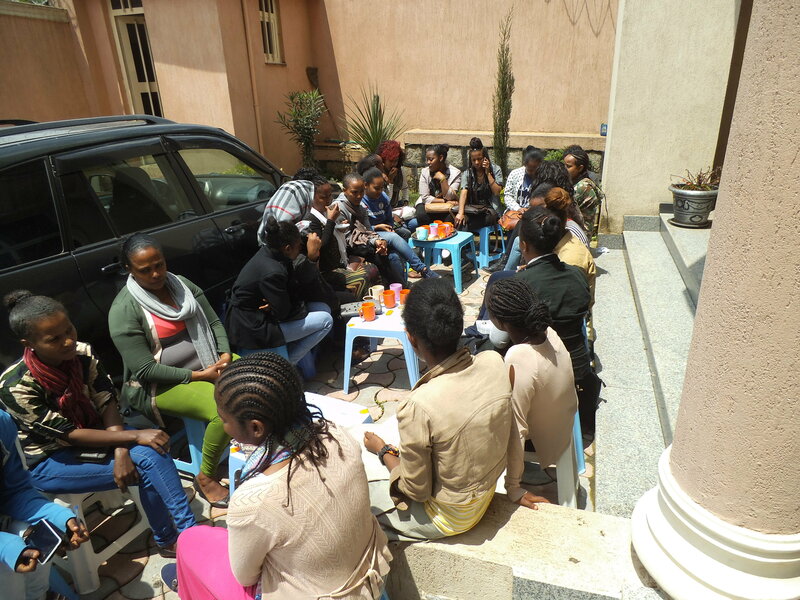 Project Manager Aida as well as Academic Coordinator Almaz welcomed the women warmly and let them introduce themselves. 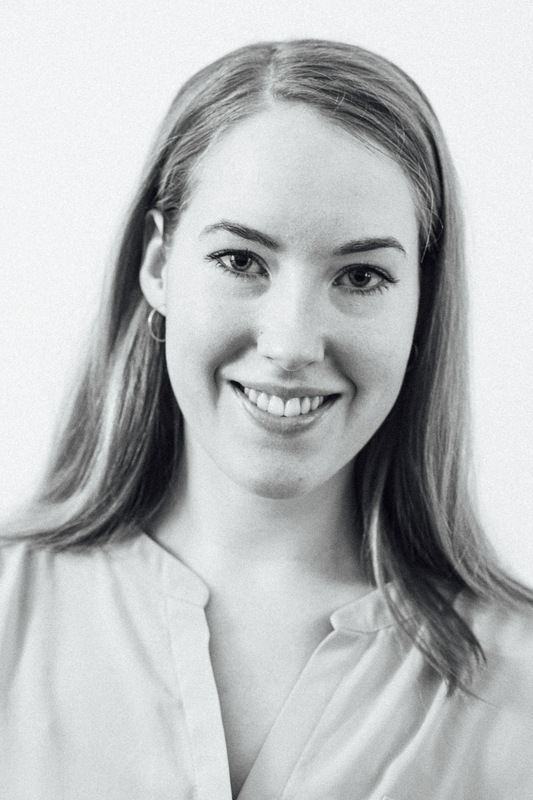 Many of the students have already got children – which is in many cases one reason, why especially those women were selected for attending the short-term programme: Over three months, on five days a week, from 7.30 to 12.30 a.m., the students study at the PEHI. 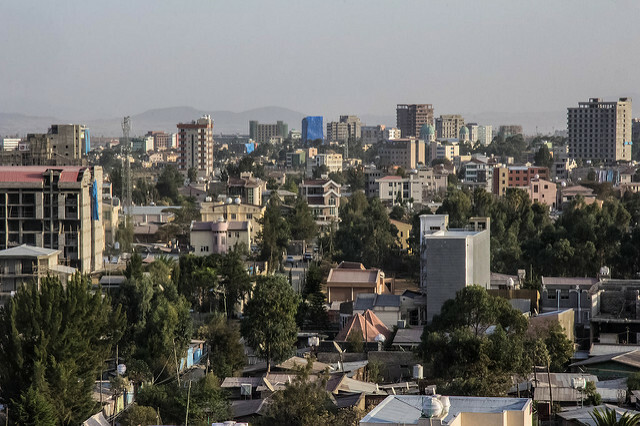 A fourth month will follow where the students can practice the learned skills by doing an internship at a hotel in Addis Ababa. After passing a final examination the students will be able to work in middle-class hotels. Since it only takes four months till the graduation, the programme is very attractive for women who are seeking change and who already have to take responsibility for their own family. Some of the students live unemployed (together with their own children) at their mother’s place who often also earns less than one Euro a day by selling small items on the street. By offering and financing these women’s education in the housekeeping field, PROJECT-E gives them the opportunity to live an independent life and to build their future themselves. Once holding the certificate, the women will be able to get a job at a hotel and will have the chance to improve their and their family’s living conditions. 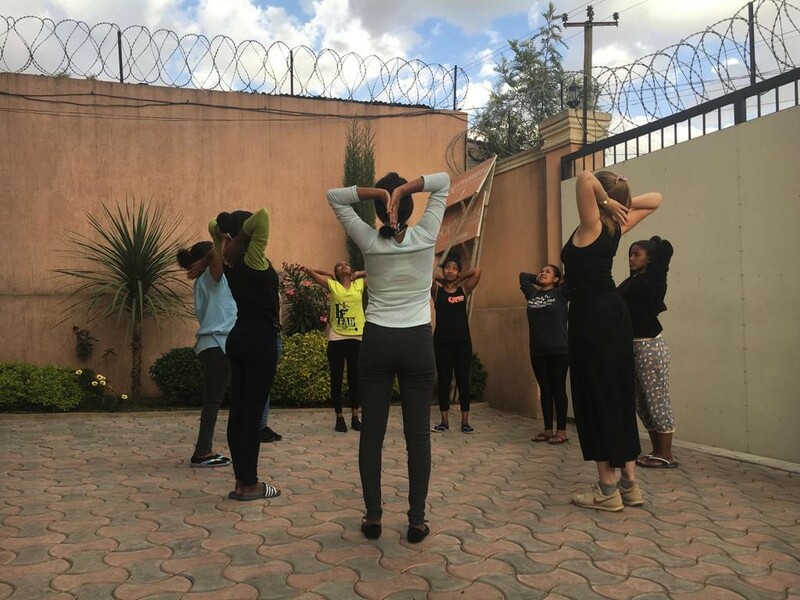 To realise this aim, the PEHI is not only financing classes, equipment, breakfast, transportation and examination fee but is also already matching the women for their internship with local partners who are looking for new staff members. The PEHI also teaches so-called life-skills, thereby aiming to give general support to the students. 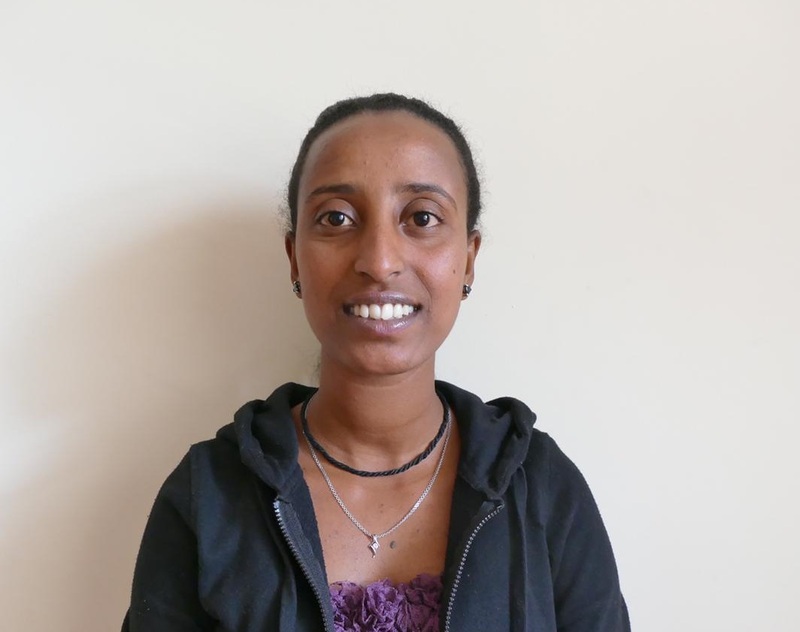 Social worker Hiwot teaches the students two times a week about communication, ethics and hygienic standards. 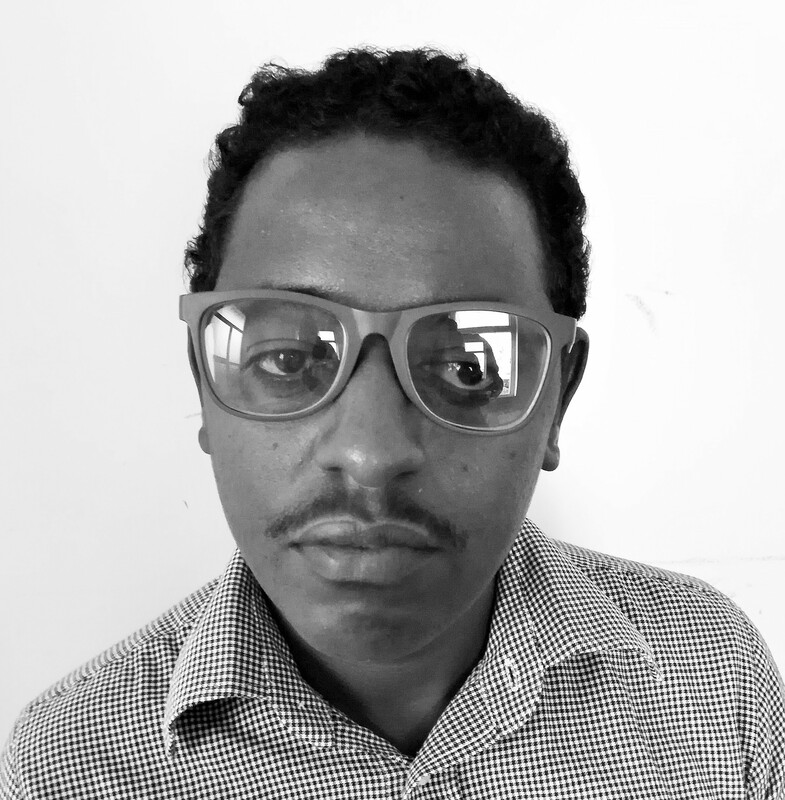 For the practical skills, Derej, the housekeeping trainer, teaches the students on three days a week. Derej also introduced himself on the first day and gave a tour through the building showing the simulation areas in the PEHI: the bedroom, bathroom, lobby and the bar as well as the restaurant. 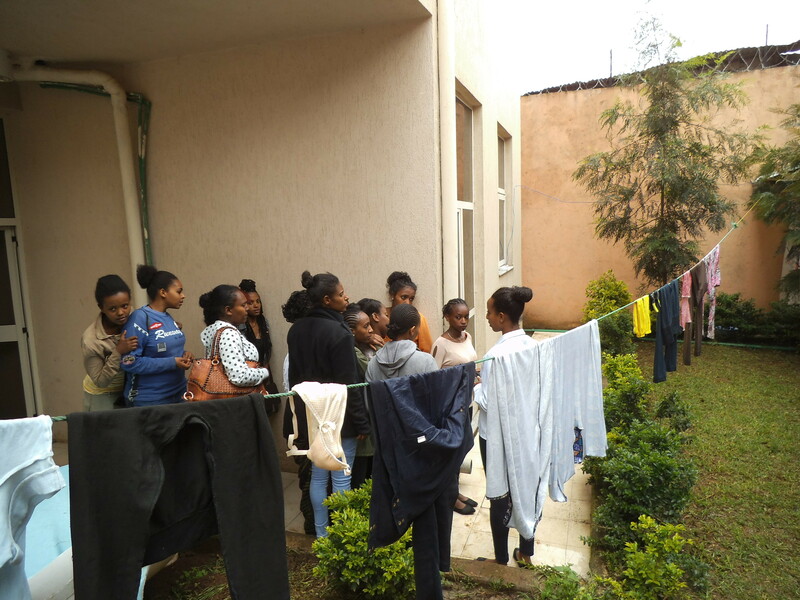 After a first coffee break at the Institute, new uniforms, exercise books and shoes and the transportation fees for the next days were distributed to the women, and so the students were finally well equipped for starting the programme! Welcome and good luck!